How To Treat Insomnia – Which Treatments Do Actually Work? We often use the term insomnia to describe someone who simply doesn’t sleep at all, but the condition is actually more nuanced than that. For this reason, many people often ignore these symptoms, not realizing that they are indicative of an underlying sleep disorder. If you’re concerned about the quality of your sleep, check your symptoms and learn what measures you can take to treat your insomnia and when to talk to your doctor. 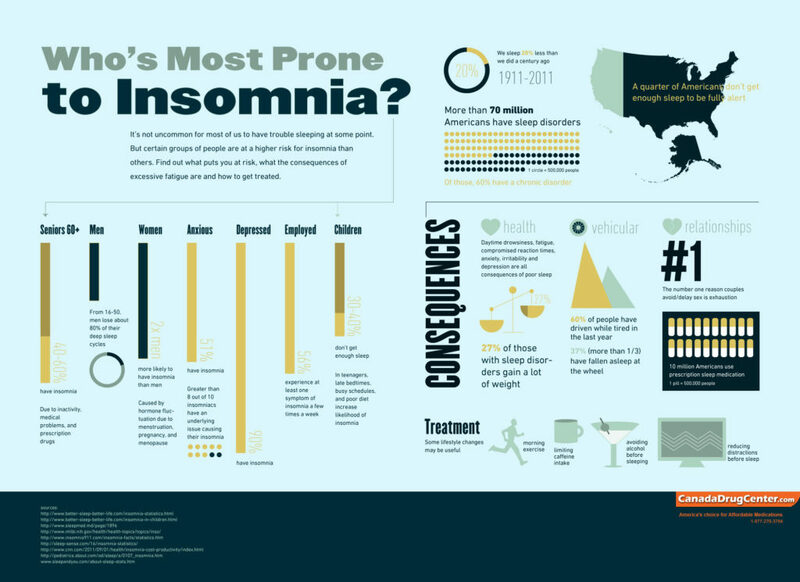 Insomnia is the most well-known sleep disorder, and among the most common. In fact, the majority of us will experience insomnia at one point or another in our lives. Insomnia is categorized by how often it occurs and how long it lasts: Whether your insomnia is acute or chronic will determine the course of treatment and what kind of preventative steps you can take. Many of us will experience bouts of acute insomnia over the course of our lives, often during periods of increased stress. This short-term insomnia lasts for 1 night up to three weeks. According to the CDC, 10% of the US population is living with chronic insomnia: Where insomnia occurs at least 3 times per week for a period of 1 month or longer. In the table above, we’ve hinted at the second criteria used to categorize insomnia: Whether the insomnia is primary or secondary. Primary insomnia refers to a sleep disturbance that is not associated with any underlying medical or psychiatric condition, or is a side-effect of a medication. Secondary insomnia describes a sleep disturbance which occurs as a symptom of another condition or from taking certain medications. We will have a more in-depth look at what specific conditions and medications cause insomnia later, first let’s discuss the symptoms of insomnia. Anyone who has experienced insomnia knows that it does not just impact your sleep. The lack of sleep, and poor quality of the sleep you are able to get, results in sleep deprivation. When your body and mind are deprived of the sleep they need, you are vulnerable to experience a variety of symptoms affecting a wide-range of physiological symptoms. Alterations in mood and a general difficulty performing everyday tasks are also common. Insomnia does not have one single cause; but rather can result from a variety of sources. These include psychiatric or medical conditions, certain medications, unhealthy sleep habits or life events. When attempting to identify the cause of your insomnia you must consider whether or not your sleep disturbance is acute or chronic. 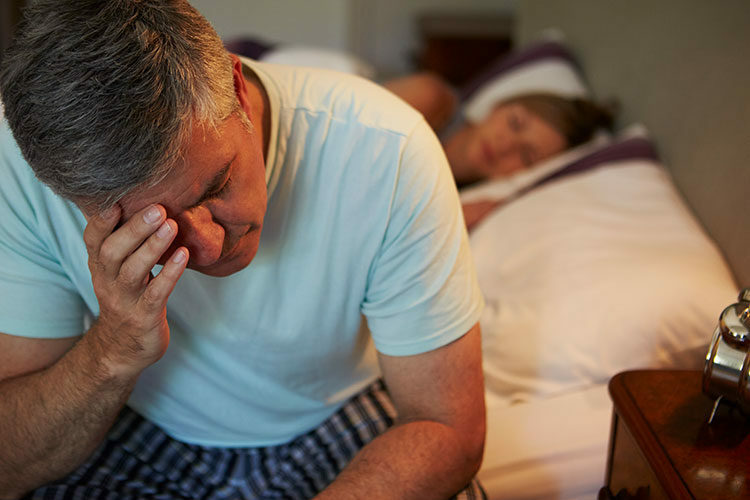 Acute insomnia is usually related to some change in your physical or mental circumstances; while chronic insomnia is more likely to be associated with an underlying condition. If you’re suffering from insomnia, whether it be acute or chronic, it’s important to inform your healthcare provider. Together you can develop a plan to treat both the symptoms as well as the root cause of your insomnia. 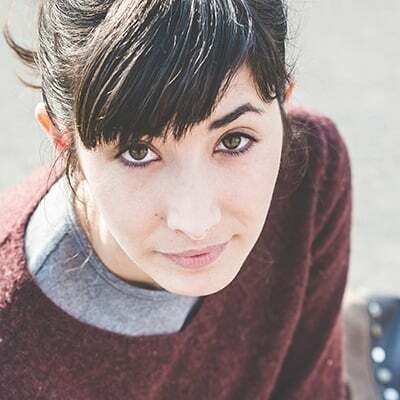 The results of the physical exam and reviewing your medical history will help your doctor determine what further testing should be done in order to rule out an underlying medical condition that may be causing your insomnia. In order to get a better understanding of your sleep disorder, your doctor may ask you to keep a journal for a few weeks. 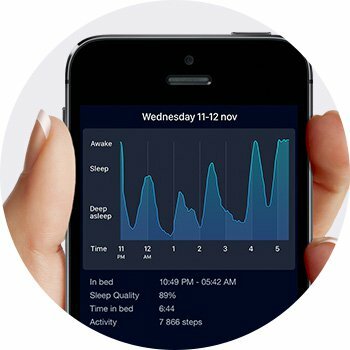 In it you will track your sleep patterns as well as any daytime symptoms you experience. Finally, your doctor may recommend that you perform a sleep study. This requires that you spend a night in a specialized facility, as you sleep (or don’t sleep) a variety of physiological measures will be taken. This data can help your doctor determine what the best course of treatment is for your specific condition. How to go about treating your insomnia will depend on whether it is acute or chronic, and what — if any — underlying condition is responsible for your sleep disorder. While acute insomnia will eventually resolve without the use of any treatment, you can take measures to speed up your recovery. Practicing proper sleep hygiene techniques promotes healthy sleep habits and can refresh your circadian rhythms. If daytime sleepiness is interfering with your ability to perform, your doctor may choose to prescribe you sleeping pills for a short time. However, it’s best to use OTC sleep medications as a last resort solution, as they often come along with side-effects that ultimately do not ameliorate your situation. Treating chronic insomnia usually involves addressing the underlying medical or psychiatric condition that is triggering it. Once this condition is identified and treated appropriately, your insomnia should resolve itself. However, sometimes insomnia persists. At this point you may want to consider cognitive behavioural therapy, which includes the teaching of relaxation techniques, reconditioning practices, and sometimes sleep restriction therapy. Need some tips to fight insomnia without taking any sleep medication? Here are some natural sleep aids and sleep hygiene tips that might help you to get a good night’s rest. If you’re looking for relief from acute insomnia, you should consider trying natural options before reaching for OTC sleep aid medications. These medications often cause daytime drowsiness, and can actually reduce the quality of your sleep. In contrast, you may find that taking one (or a selection) of the following supplements to be just the recipe to help you fall asleep and stay asleep. Sleep hygiene is a term used to describe lifestyle choices and habits that improve sleep. By incorporating these recommendations into your daily routine you can dramatically increase your chances of getting a good night’s rest. Dealing with insomnia is never easy, but thankfully there are many tools and resources available right at your fingertips! These smartphone applications can help you relax, fall asleep faster and even learn about what’s going on while you’re asleep. 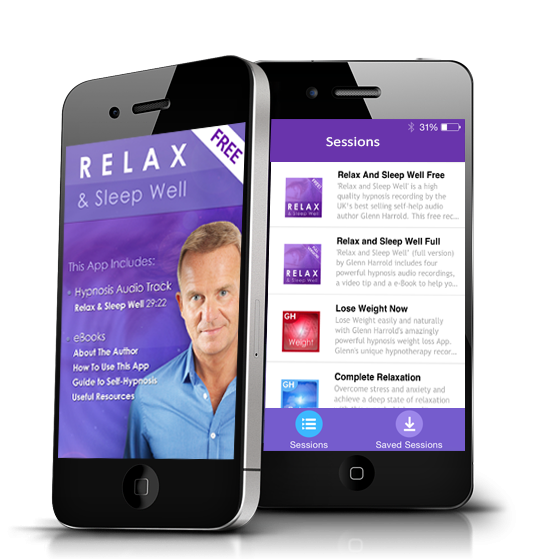 Created by the best-selling self-help author Glenn Harrold, Relax & Sleep Well gives you access to high quality hypnosis and relaxation audio recordings designed to help you achieve a variety of goals: including treating insomnia. While the app itself is free to download and comes with 4 free recordings, there are over 80 additional recordings that can be purchased to address your specific needs. This app uses the science of psychoacoustics and hypnosis to help guide you body and mind to sleep. What’s more, over time Pzizz actually learns which types of sounds you like, and creates custom soundscapes tailored just for you. The basic version of this app is completely free, but you can upgrade to gain access to more features. 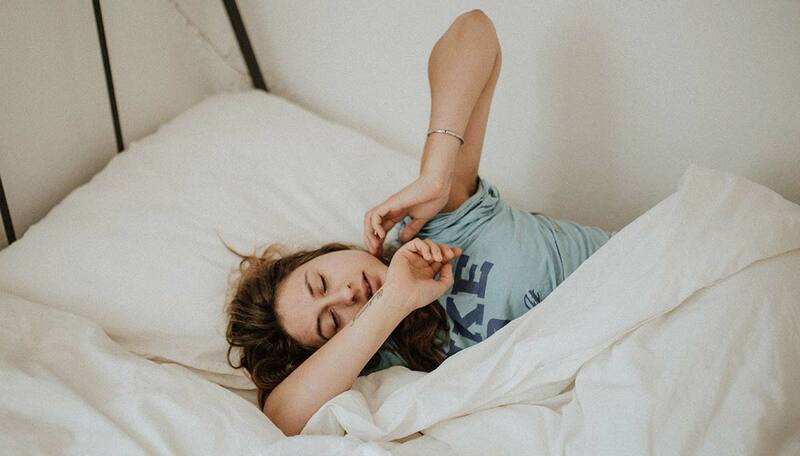 Sleep Cycle can be a useful tool to give you some insight into the quality of sleep you are receiving, and can even help fill in a sleep journal to provide your doctor with important information concerning your sleep cycles. 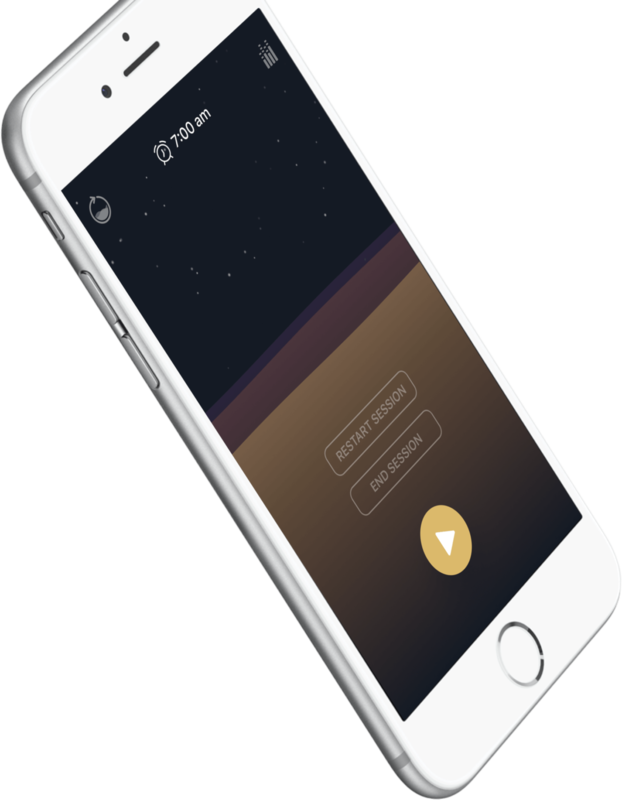 This app works by charting your body movements throughout the night. As you enter different sleep stages your movements will vary, which allows the app to chart how long you spend in each stage and how many cycles you pass through each night. Additionally, the app will use this data to gently nudge you awake during an optimal sleep stage — avoiding sleep inertia.